I’ve struggled with my weight my entire life. When I went to college, I started taking birth control and lost a ton of weight. A few years later, after I stopped the birth control and gained over 50lbs, I was diagnosed with PCOS. 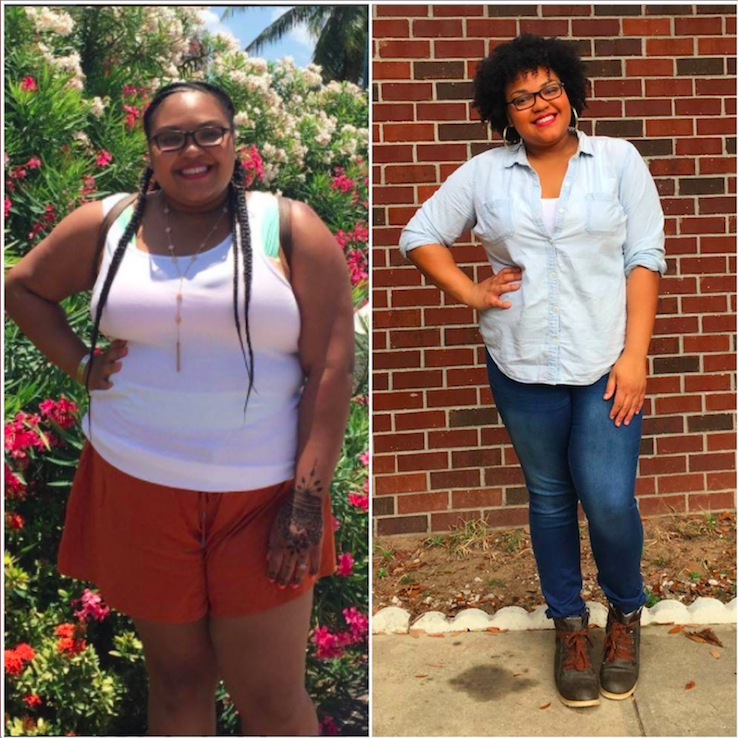 I restarted birth control, re-lost the weight, and didn’t think twice. I was married in 2015, and decided to stop taking birth control. I immediately gained over 50lbs in the matter of months. 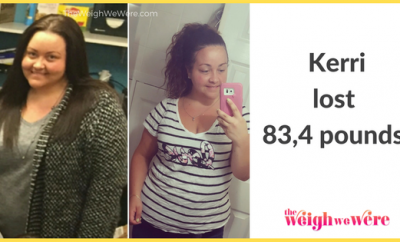 After leaving the toxic marriage, I decided to commit to losing the weight and loving myself without the help of birth control. I am naturally a people person and I LOVE being social. As I kept gaining weight, I suffered from social anxiety and depression. I withdrew from my friends, avoided photos, and hated my body. I was in a very negative place and I didn’t recognize myself physically or emotionally. I started and stopped my weight loss journey a million times before now. The “turning point” for me was very random. I was sitting one day and I just realized I stopped loving myself. I was in a toxic relationship, I hated my body, and I couldn’t recognize myself. I decided in that moment, to stop just existing and to really focus on pouring unconditional love into myself. I committed to creating a life and a body that I was completely in love with. The very first steps to my weight loss was accepting that the process what going to be a journey. 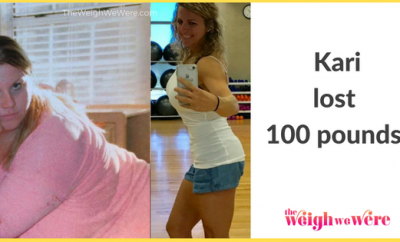 I decided to let go of the idea of “quick weight loss” or a perfect story. I sat down and started journaling about how I wanted my body to look and how I was going to show myself love. I also researched medical studies for the best diet for PCOS. I found the keto diet and I researched it around the clock until I understood. I downloaded apps to help me figure out food and exercise like MyFitnessPal and Gym Buddy. I put systems in place in order to help myself be successful. I created a “relapse prevention plan” to help me when I was tempted. Following a ketogenic diet has been wonderful for me. Within a week I started losing weight which helped me to stay committed. Sometimes, I stall in weight loss however, I’ve also had plenty self talks with myself about how I am on a journey and not a sprint to the “finish line”. I take lots of progress pics to keep me motivated. 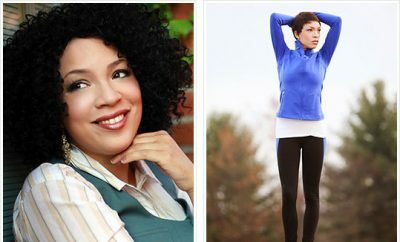 A major challenge that I had to overcome was my PCOS. 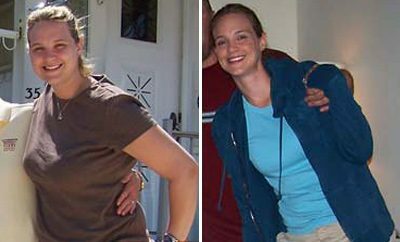 My body didn’t respond to diets and exercise like others and I had to figure out what worked for me. I through myself into educating other women about PCOS and sharing my journey. I also had to make a really tough decision to leave my marriage. When I committed to my weight loss journey, I also committed to living my best life over all. I knew that I could not be myself in such a toxic environment. It was very scary, but I knew that I deserved to be in a healthy relationship with myself, my partner, and my body. I love my instagram and youtube support system, there are about a million screenshots of motivational quotes in my phone, and I have a self love system in place to keep me on track. I have daily affirmations, I practice visualization, and I keep my vision board on display. I’ve had times when I plateaued and stopped losing weight for weeks at a time. I overcome these moments by sticking to the plan, sharing my journey online, being honest with myself, and lots and lots of progress photos. It’s taken me about 6 months (of inconsistency) to lose 45lbs. I am excited to see how the next 6 months go. I can run again, I feel comfortable in clothes, I’m confident, and greatest of all… I wake up everyday and I am grateful to be alive instead of dreading my life. Before I began losing weight, I was a very emotional eater. I would feel bad about myself, and go sit at a buffet for a few hours. I struggled for a long time because I did enjoy “eating clean” however, my body just didn’t respond. It was very difficult losing weight even though I was “eating healthy”. I’ve always loved running. It helps me clear my head and I love being outdoors. As a reached my highest weight, not only was it uncomfortable for me to run physically, but due to my social anxiety… I constantly worried that people were judging me and watching me. Every morning I talk to myself in the mirror. I look at myself and I say, “girl, you fine”. I dance, I laugh, and I get excited about my day. I have reminder alerts set in my phone with my affirmations that randomly go off during the day. This helps me soooo much because I am so easily distracted.